Our body has two priorities for optimal performance; to breathe and move correctly. Most people do not, so their bodies find a way to meet those priorities by creating harmful compensation patterns. Compensation patterns are the main cause of non-contact injuries in sport as well as every day aches and pains that limit performance. Simple changes to incorrectly functioning muscles allow the body to make immediate shifts towards resilience, strength and speed. Resetting our body we can shift out of these patterns and reduce pain, increase flexibility and help your body become more resilient to injury. Weak links in the chain and improper sequencing lead to injuries. When the same compensation patterns are reinforced, injuries linger and recur. 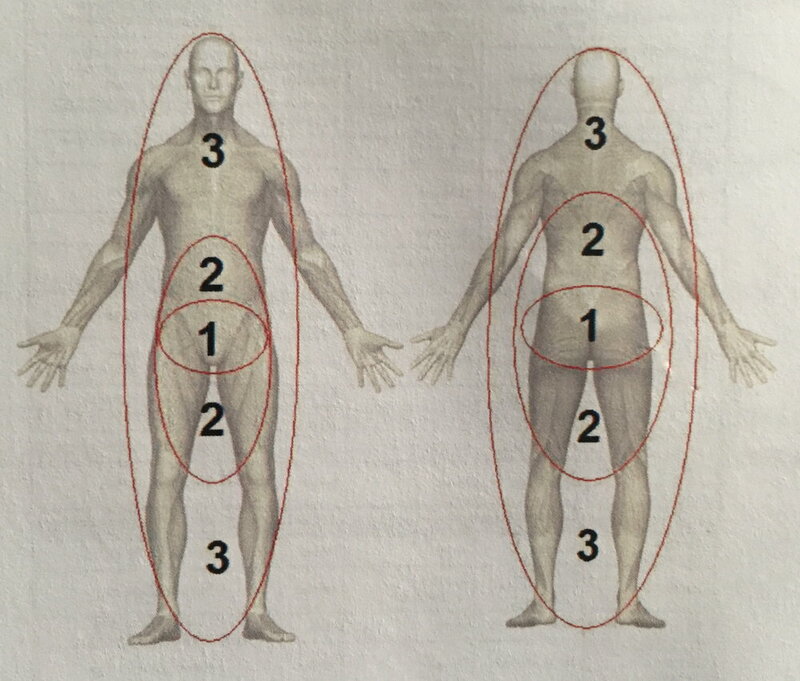 These methods help evaluate an athlete’s current physical state and then implements breathing and acupressure before injuries occur.